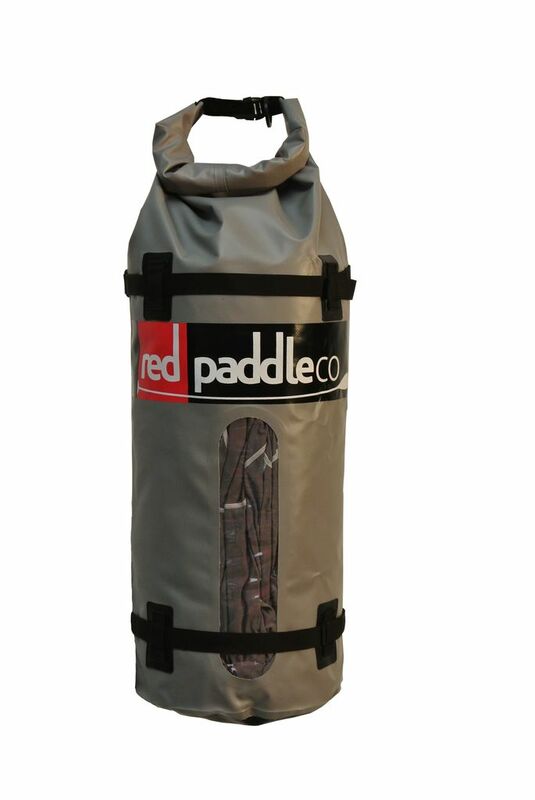 This roll top dry bag from Redpaddleco is made from durable and malleable material. It is fastened shut with simple clips and attached directly to the cargo D rings at the front of most general purpose paddle boards. There is also a viewing window.